Magical Urban Fantasy Reads: Top 10 of 2015: Stunning Covers of 2015! Top 10 of 2015: Stunning Covers of 2015! 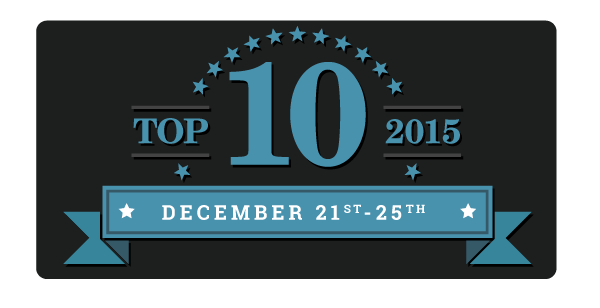 Stop by tomorrow to see my Best ________ Of 2015 (Readers/Bloggers choice)! 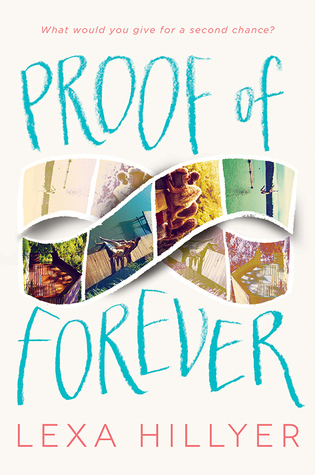 Ice Like Fire and Proof of Forever are incredibly gorgeous!!! 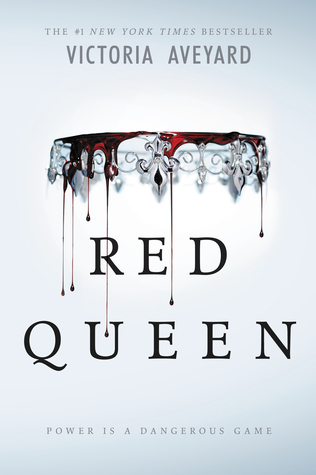 I also love the simple covers like Red Queen (that one was a cover buy for me) as well as First and Then, which I haven't read but heard it was good. Gotta love your selection! 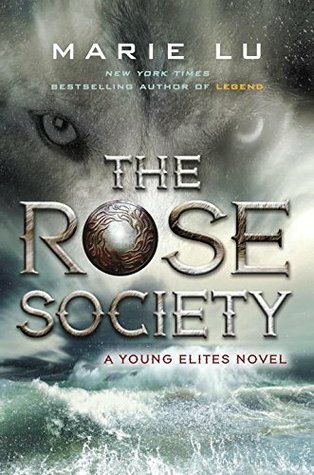 You have great taste :) That ACOTAR cover <3 Still need to read the book! Frozen Tides IS gorgeous! 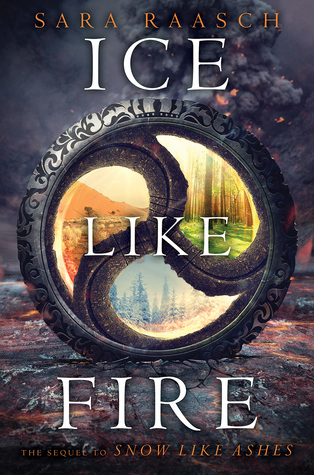 You really have to blow up some of these covers big to really appreciate them, especially Ice Like Fire - I love the little details I didn't notice before! Great list! 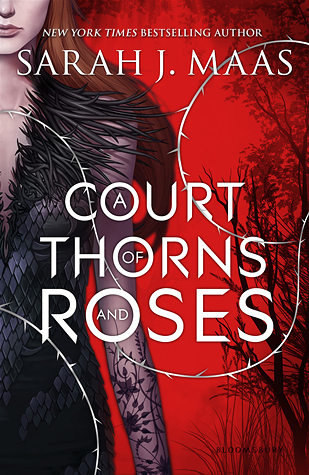 I adore the cover for ACOTAR and Red Queen made my list too! 2015 really had some great covers. Great list! 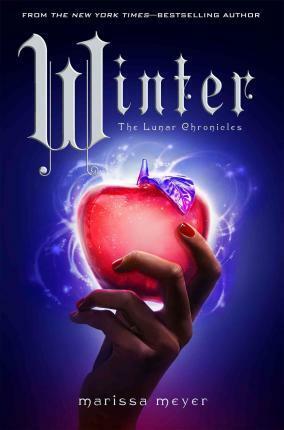 Gosh, I love the cover for The Sin Eater's Daughter! How did I miss that? 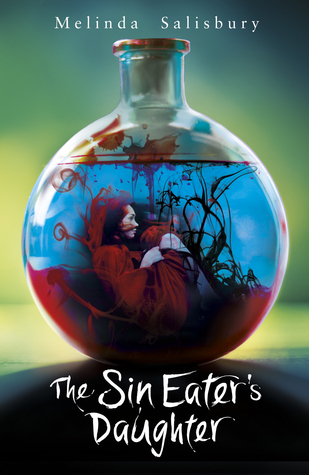 THE SIN EATER'S DAUGHTER and the UK version of MADLY are both on my list! You have some great covers on here!! 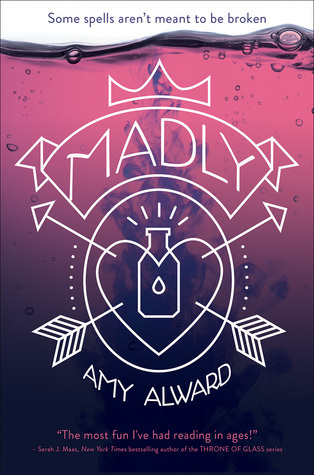 Ooh I love the cover for MADLY. 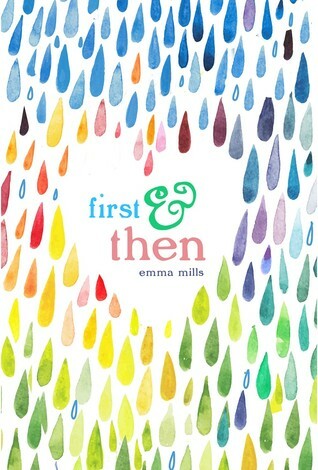 And you have a few covers I have as favorites or honorable mentions! 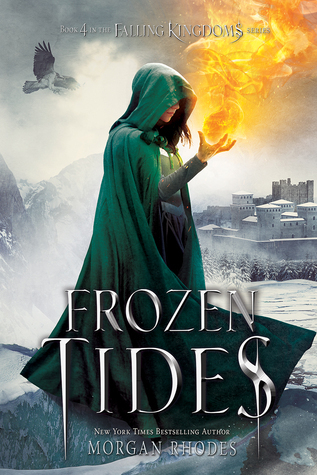 I love the cover for Frozen Tides but I hadn't yet read it. But it is a GREAT cover! This is a great list and there are so many books I want to read.